An educational blog that doesn't discuss homeschooling is just not an educational blog, in my book. 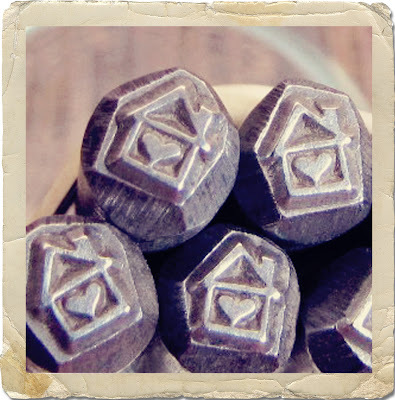 With over 1.5 million students homeschooled each year according to the National Center for Educational Statistics, how can we not discuss our homeschool brethren? By the way, did you know in less than a ten year period, homeschooling increased by 74%? Something magical is happening. I've only dreamt of homeschooling little O; mainly because I love my position teaching teachers, but also when I dream of homeschooling, my little family and I are in my-soul-country-favorite-state-in-the-union, Colorado. Or we are traveling around the world on a life sabbatical. I would take a life sabbatical with little O and P in a heartbeat. I would world school little O. Don't worry students. I promise to return refreshed and energized. Pinky swear. Since I have not homeschooled myself, I thought I would bring in an expert. Please welcome my dear friend and a homeschool parent, Mariah. "Our world is our classroom." I did not plan to homeschool my children. Homeschooling was for really religious people. The socially awkward. Just the term suggested exclusion from society. A rejection of the mainstream. Those misfits. I sit here this morning and look out at the impossibly blue sky. The trees have a fuzzy red aura as their spring buds swell. The grassy field is soft green and beckoning. My daughter is sleeping late after a family movie night. This day belongs to us. I homeschool because it makes sense. When the weather is nice we stay outside. When it’s rainy we splash in puddles. 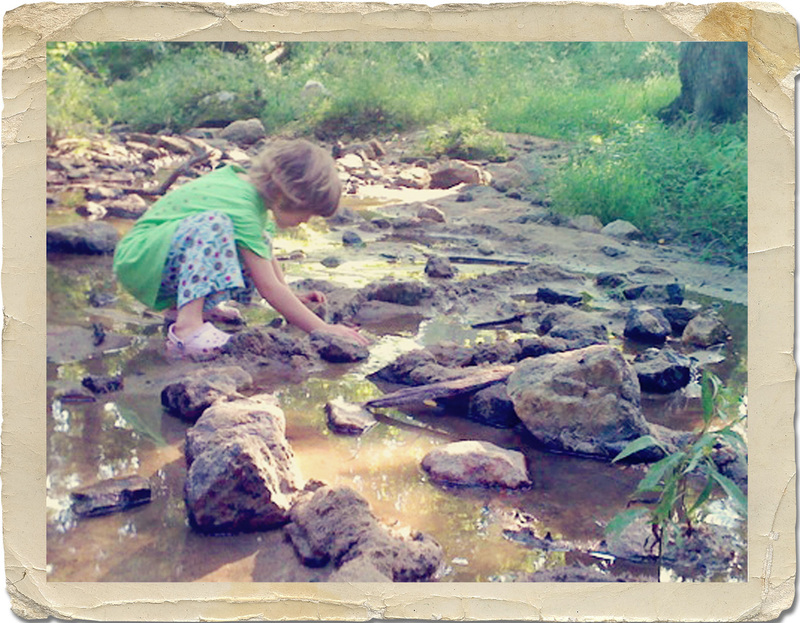 We picnic and play in the creek. We get really muddy. Our activities include reading, writing, crafting, playing games, cooking, gardening, visiting friends, watching movies. Our world is our classroom. The learning part is easy. It doesn’t take long to learn something when you’re interested and ready. "This day belongs to us." I homeschool because I want to spend my days with my children, and I want to be the one with whom they’ve shared their days. I carried and snuggled them through babyhood and now I wish to cherish every moment of this magical childhood. I homeschool because I want to follow the natural rhythm of my family, and teach my children the value of finding and following their own rhythm. Homeschooling feels like a natural extension of parenting. I know my children intimately. I know when they need pushed and when they need to stand back. ﻿﻿I enjoy the freedom of not being part of the ‘system.’ This life we lead encourages questioning – a lot of questions arise when you don’t go with the flow. We don’t have to do things the way ‘everyone else does’ and are free to explore what’s truly best for us. We are not bound by many rules that are not directly relevant. ﻿﻿﻿﻿It’s hard sometimes. The ‘pressure’ of knowing that my children’s entire well being lies upon my shoulders can be heavy. I have no one else to blame if they don’t turn out right. But I think we’re doing okay together. It is intense at times, but I feel that it’s a worthwhile investment. Soon they will be grown and I will miss these days. I am the sculptor, molding the environment in which my children will roam, explore, play. They will succeed and they will fail. I want to be a part of it. Homeschooling parents in most states are held accountable by the State. In our county, someone from the Department of Education reviews my child’s portfolio each year. The portfolio should demonstrate the child has worked in each of the seven main subject areas – Language Arts, Math, Science, Social Studies, Health, Art and PE. There are also private homeschooling groups authorized by the State to oversee home instruction. If you would like to see an example of state mandates in relation to homeschooling, click here. Scared of being the physics teacher? (Me too.) Homeschooling your kids doesn’t mean you personally have to do it all. Your homeschooler can seek outside help for the advanced courses. Community college classes would be a great option. Or find a local expert willing to offer an apprenticeship or be a mentor. People love to share their expertise. It’s amazing to watch how easily and quickly kids will learn something (even on their own) when they are motivated by interest and curiosity. There are countless resources available to homeschooling families. Curricula of every style. Classes through private groups – guitar, woodworking, chess, and knitting. Classes in art, ballet, and gymnastics. Community college classes are available. There are social groups, study groups, book clubs, drama clubs, and field trips. 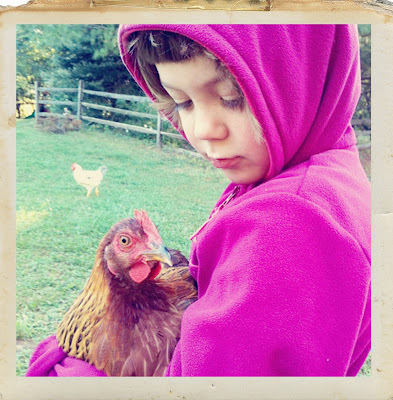 If you'd like to see a digital resource for homeschoolers and "unschooling," click here. For two other examples of homeschool resources, click here and here. Think homeschooled kids are socially doomed? There is a big difference between social skills and socializing. Homeschooling offers many opportunities for valuable, authentic social experiences. Homeschooled kids are socializing all day. With family, with friends, and with people in the community. If an individual child does not have great social skills (or art skills, math skills, athletic ability, etc. ), homeschooling is no more to blame than school would be. 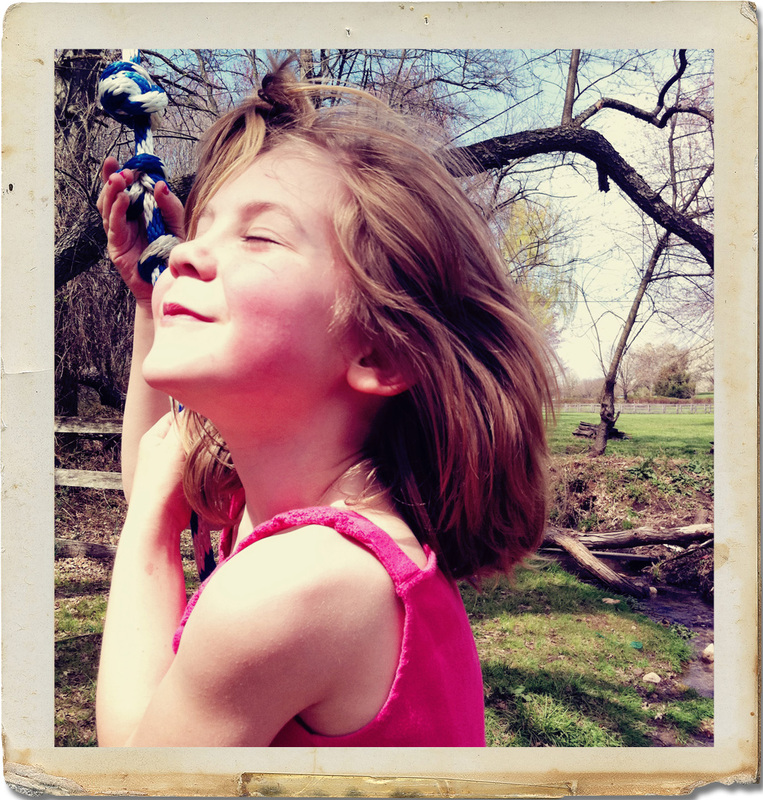 Homeschooling is invigorating and exhausting, a relief and a burden. It is full of emotion and passion. 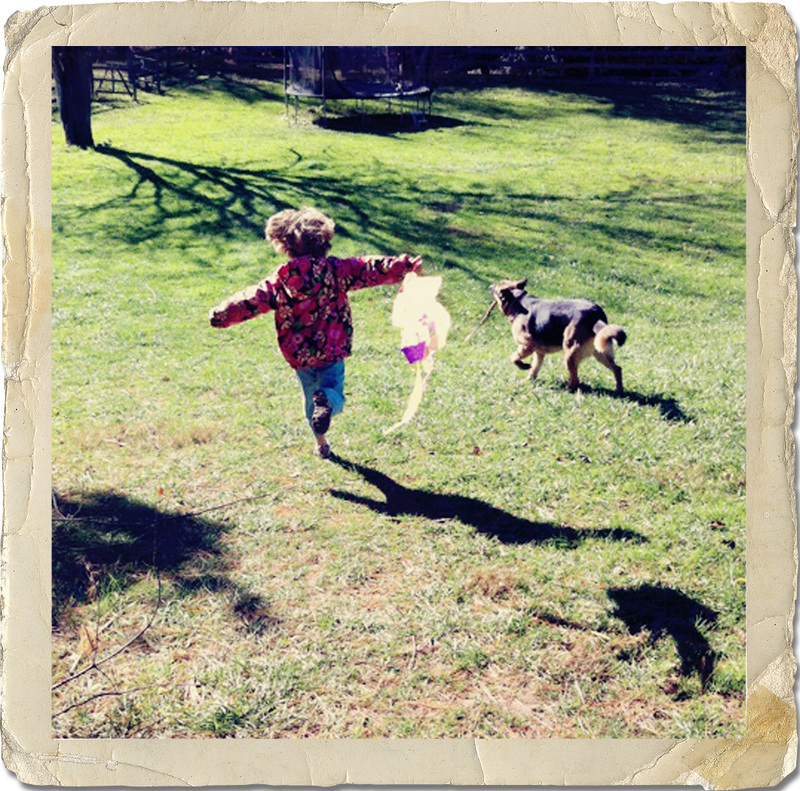 With community support for inspiration and cozy nooks for recharging, I follow my heart and the excitement of my children. "...easily and quickly kids will learn something...when they are motivated by interest or curiosity." Thank you, Mariah, for sharing your homeschool perspective with Upcycled Education. If you have questions about homeschooling or would like to leave a comment, please use the comment link below. I so adore choice in education.